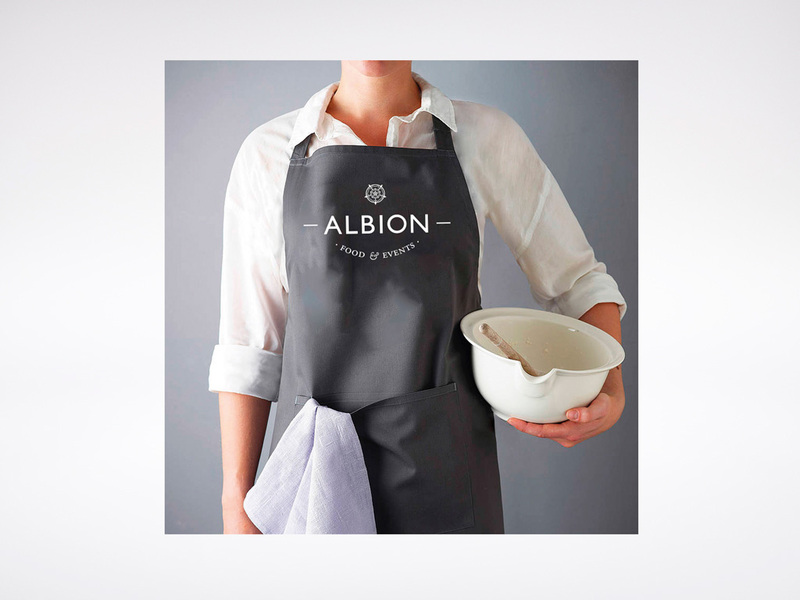 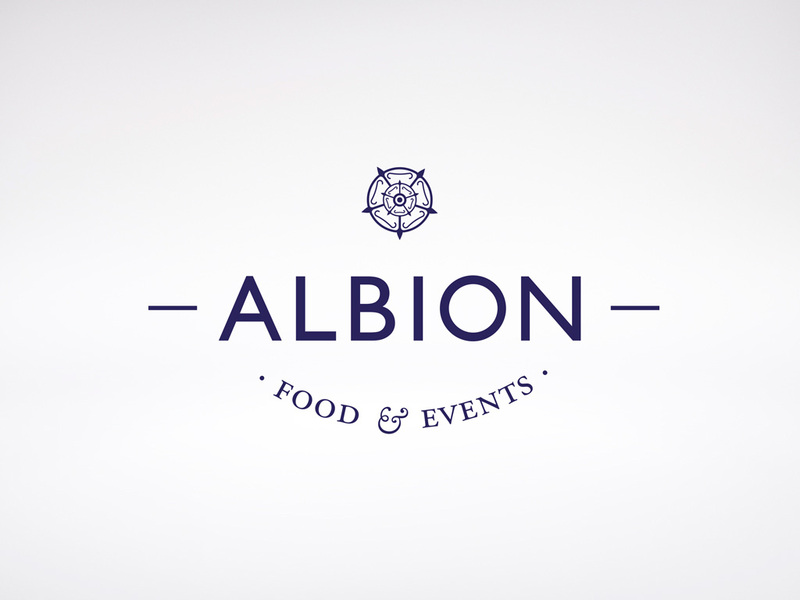 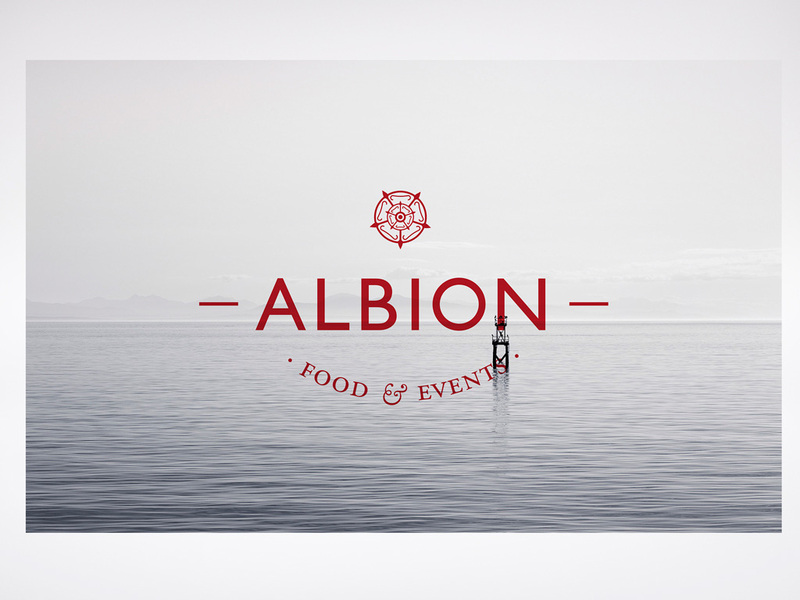 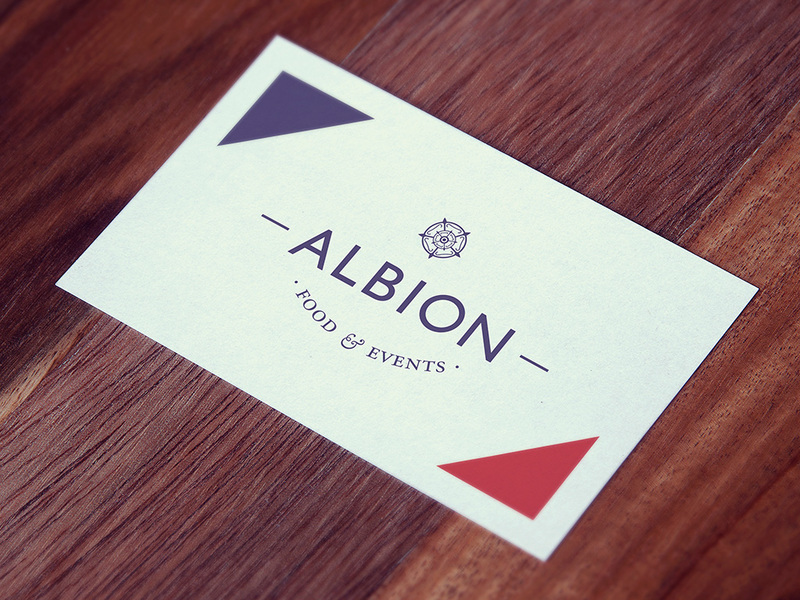 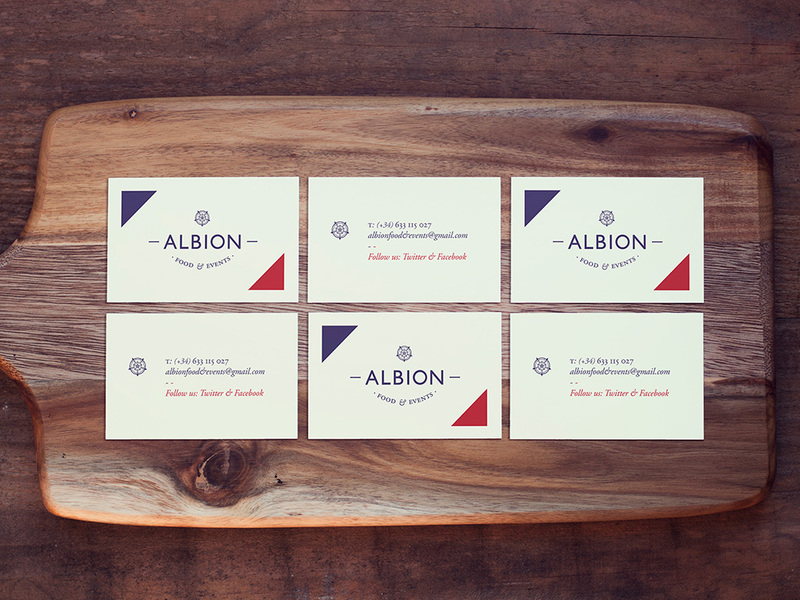 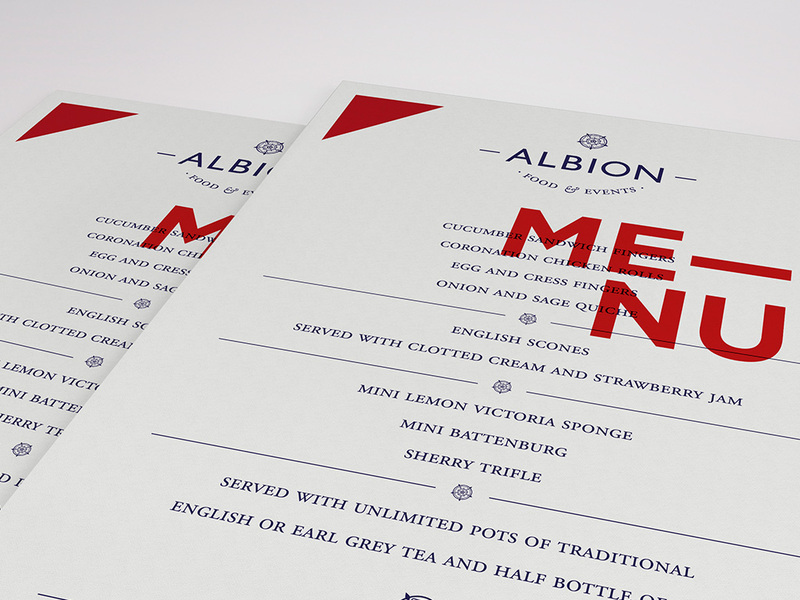 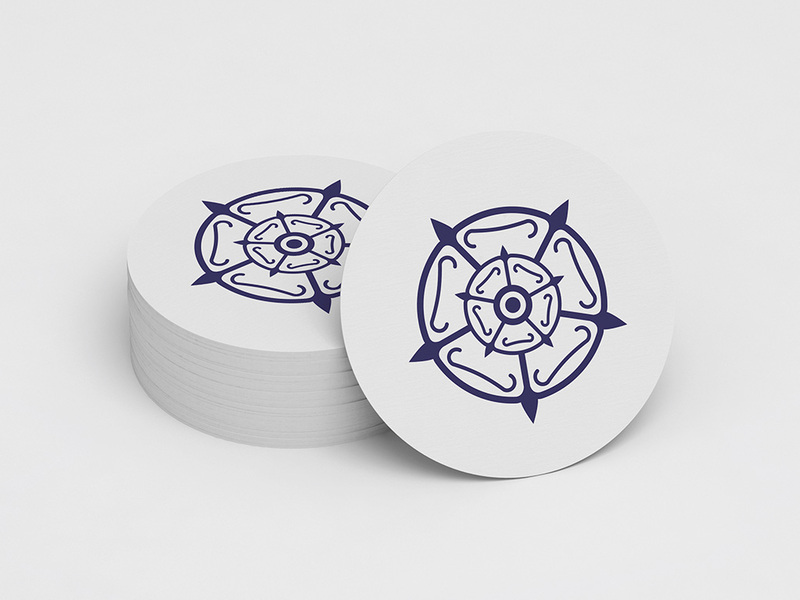 ALBION – FOOD & EVENTS. 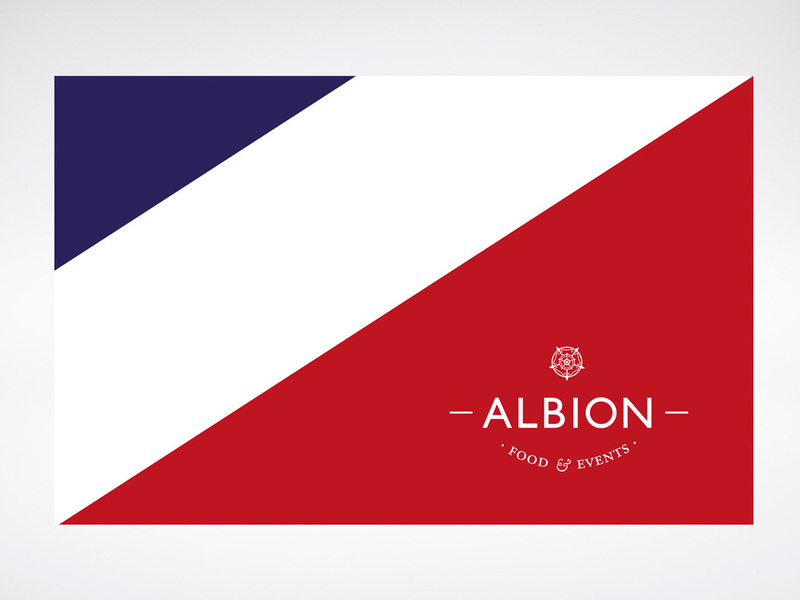 Art direction for this culinary mix, a great opportunity to bring British culture and cuisine to Barcelona, ​​from the hand of a native expert. 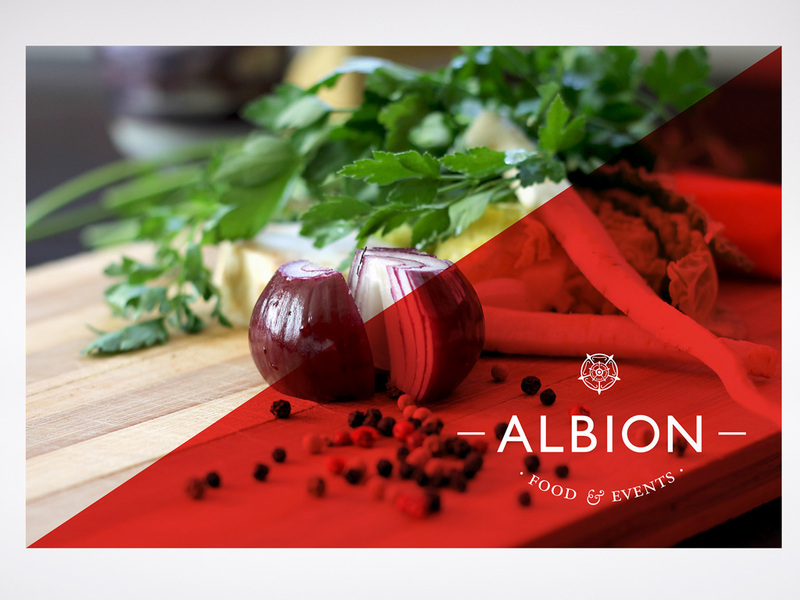 A new culinary fusion with a twist, without losing an ounce of originality. 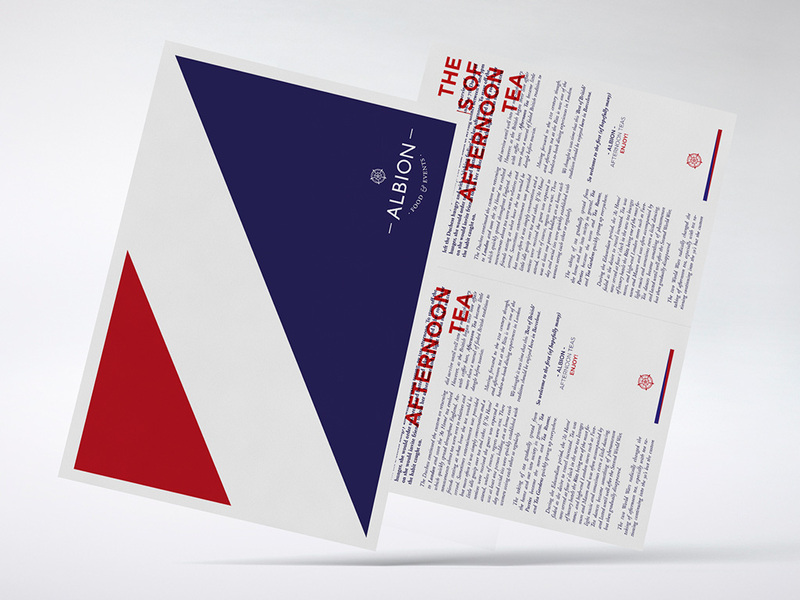 For the identity of all the pieces, we played with British elements: a clear reference to the Union Jack, and the use of classic English typography counterbalanced with a strong and modern type without serifs, expressing Claire’s authentic and delicious cooking. 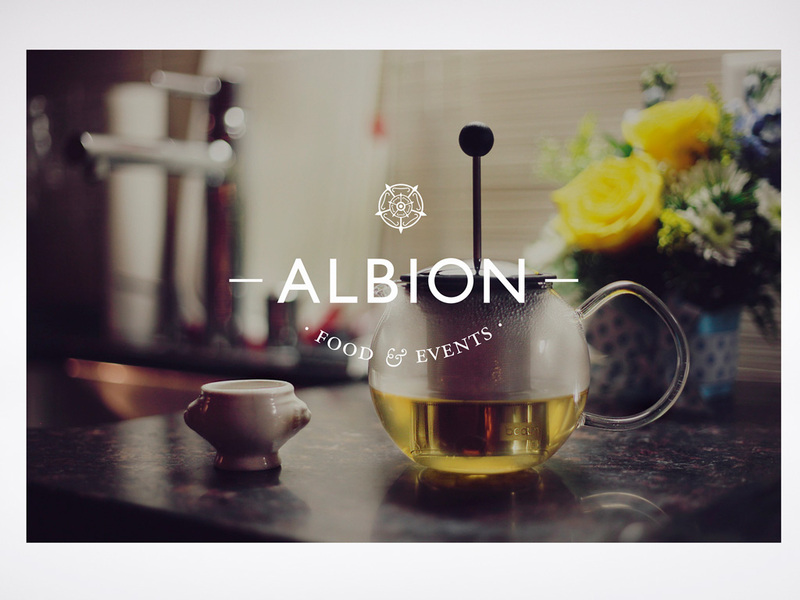 Check her facebook for updates. 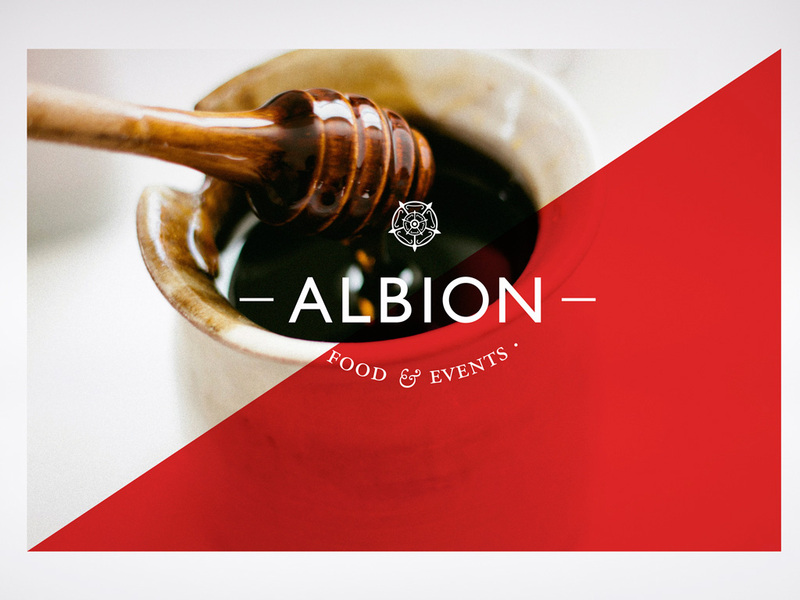 Project developed with Carlos Sabalete.